Your one-stop guide to the very best the Grand Canyon state has to offer! This fifth edition of Best of Arizona features new hotels, restaurants, and maps. In-depth coverage of Phoenix, Tucson, the Grand Canyon, Navajo country, Sedona, Lake Powell, Tombstone, the Painted Desert, the Petrified Forest, Bisbee, Gila Bend and more! 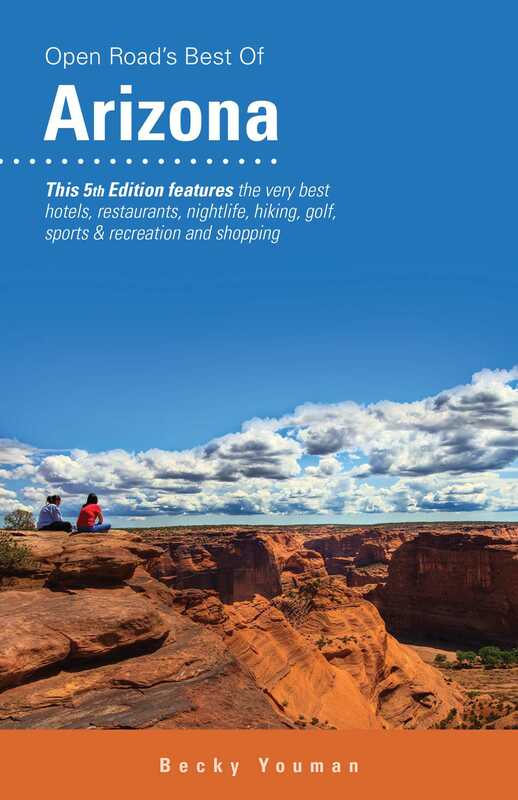 Best places to stay and eat, shop, golf, play tennis, horseback ride, jeep tours in the desert, and great nightlife are all presented in this new edition.